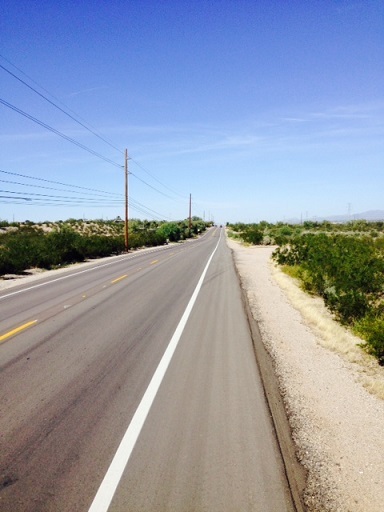 This project included pavement preservation of 20 miles of roadway throughout Pima County. A variety of pavement preservation methods were used depending on the condition of the existing pavement, including: chip seal, mill and fill, and structural overlay. 1997 HURF bond funds were also used to add needed safety shoulders along Anklam Road, which was being resurfaced as part of this project. Improvements included the treatment of Silverbell from Goret to Ina. This segment was funded and completed through a cooperative effort between the Town of Marana, City of Tucson and Pima County.